DIGITAL RECORDINGS ARE AVAILABLE FROM JULY 2004 FORWARD. This page can be used to request audio recordings of specific court sessions. These recordings will typically be provided on a CD-ROM, in WMA format. 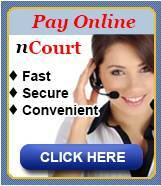 Please note that there is a $25.00 charge for recordings (payable at the time of request) Through nCourt. Allow a minimum of 2 weeks after request for your CD to be made. Liability for misuse of information received is the sole responsibility of the requestor. 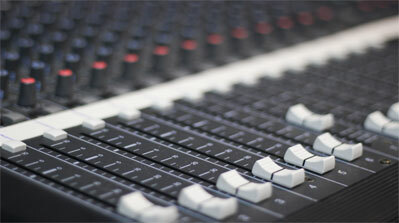 To decrease delays in retrieving specific recordings, please provide as much information as possible. If no exact times are known, estimations would be appreciated. If more than one CD is required you will be notified and the additional fee will need to be paid prior to releasing the additional CDs. *Name and contact information (phone or email) are required.